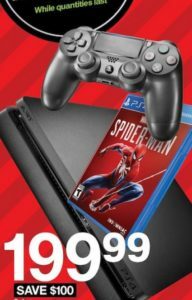 *HOT* New Black Friday PS4 and XBOX One X Deals!! November 21, 2018 by Laurie Leave a Comment This post may contain affiliate links, which means if you click on a link and purchase something, I may earn a small commission (at no additional cost to you.) See my disclosure policy HERE. 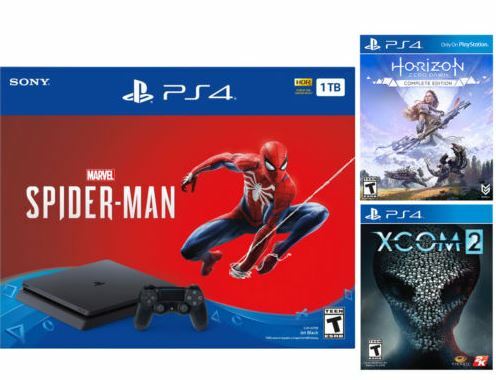 NEW PS4 Bundle and Xbox One X Deal just added from Ebay!! If you're in the market for a Black Friday PS4 or Xbox One bargain – we've got the roundup to make your life easier! Here are all the hottest deals on video game bundles, consoles, controllers and games that you can expect for Black Friday 2018. 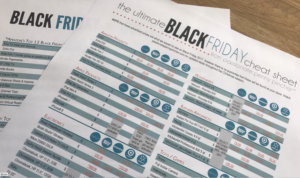 Find out where the best black friday deals are at on ALL the hottest holiday items with our Ultimate Black Friday Cheat Sheet! What are the BEST Black Friday PS4, Xbox and Switch Deals? Kohl's is currently leading the pack on many of these deals because of the generous amount of Kohl's Cash you can earn on Black Friday ($15 for every $50 spent). Keep in mind that at Kohl's, JCPenney's and other stores, video game consoles are usually excluded for any coupons or coupon codes. We may see even hotter deals once Walmart, GameStop and BestBuy release their Black Friday Ad Previews – but for now these are the best of the best Black Friday Gaming Deals. First of all, if you're not a PlayStation family – then your kids will most likely be wanting the Xbox One X this year for Christmas. It's the HOTTEST Xbox console and because games take up soooo much memory these days, you'll want to try and get the 1 terabyte version. Because Xbox One S is still a super popular gaming system AND more affordable for families on a budget it's very popular. 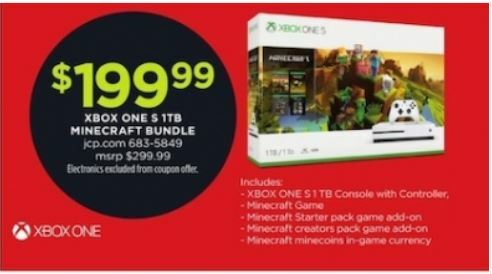 I imagine that's why the lion's share of Black Friday Xbox deals are focused around these bundles this year. $70 OFF Xbox One S 1 TB Bundle with an extra controller with FIFA 19, Madden 19 and 3-month game pass. 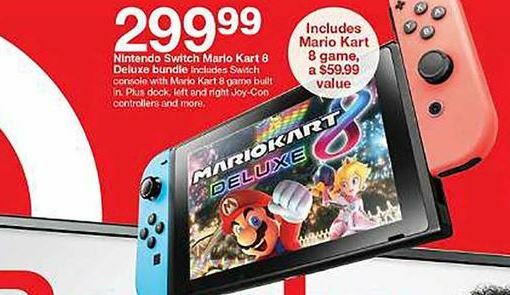 While we've only seen one Black Friday deal on the Nintendo DS bundle so far, I imagine once the bigger gaming stores drop their ads we'll have some more! 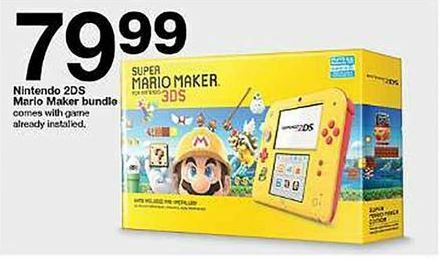 Target: Super Mario Maker 2DS bundle – $79.99. 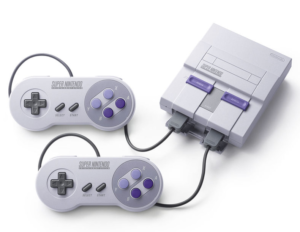 Kohl's: Super NES Classic Console – $80, plus earn $15 Kohl's Cash. Like paying $65!! 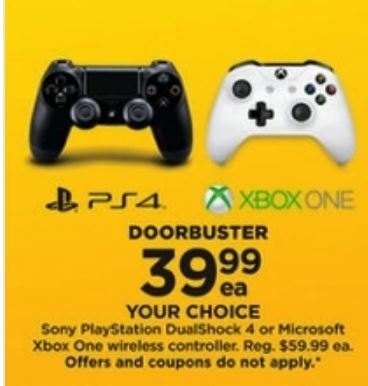 One of my favorite Black Friday PS4 or Xbox deals this year is actually the SUPER CHEAP deals on controllers. 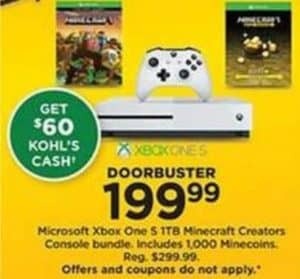 Be super smart at Kohl's and buy 2 to snag that Kohl's Cash! See all the Black Friday game deals at Target here. 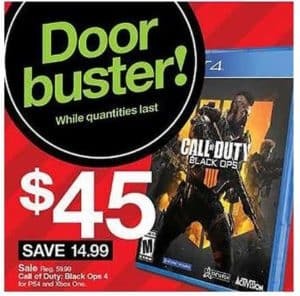 See all the Black Friday Video Game Deals at Walmart here. And see many more Best Buy Video Games deals here. View more Black Friday ads at DealsPlus.com.